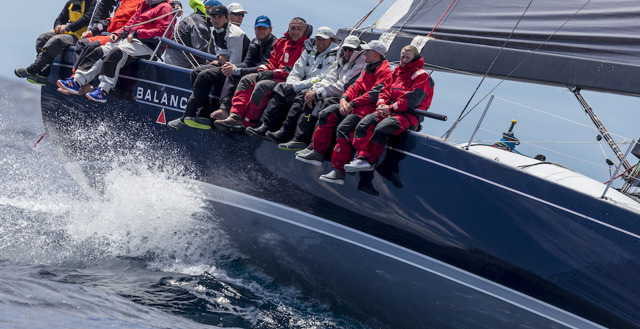 Rolex photographer, Kurt Arrigo captured all of the action from the prize giving at the Grand Chancellor Hotel in Hobart. 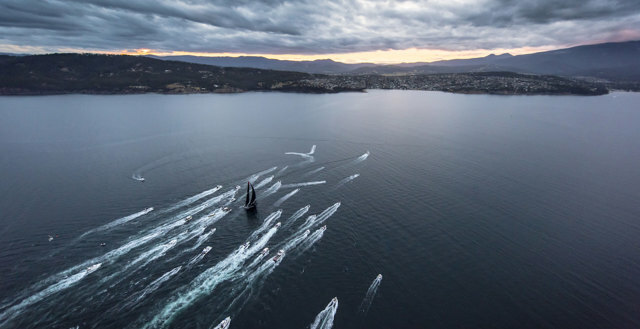 Rolex photographer, Stefano Gattini went up in the helicopter to photograph the fleet before going to the Hobart Race Village for divisional presentations. Rolex photographer, Stefano Gattini has been up in the helicopter and delivered an amazing perspective of competitors nearing the finish. 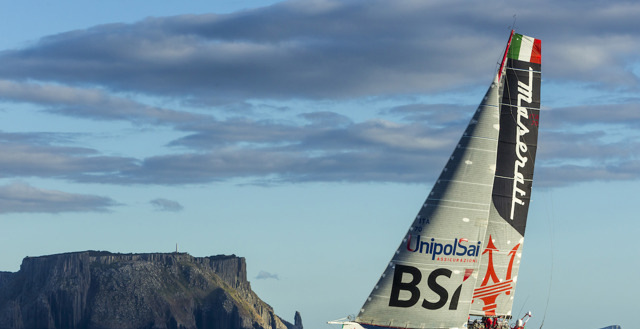 Rolex photographer, Stefano Gattini captured day four of the Rolex Sydney Hobart Yacht Race. “This is a hard race. I have sailed around the world two and a half times and I thought I had seen it all but this is one hard body of water” was how Comanche’s skipper Ken Read summed it up dockside after bringing his wounded supermaxi across the line tonight.